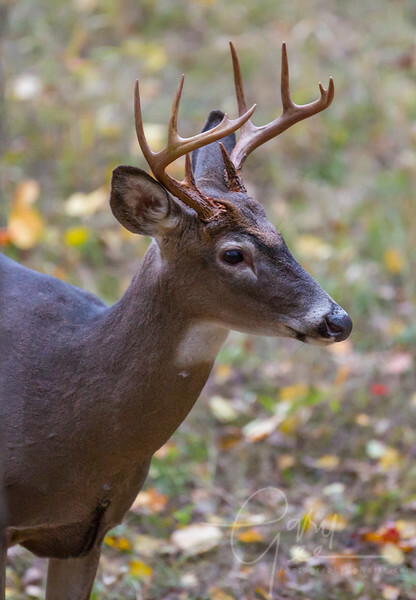 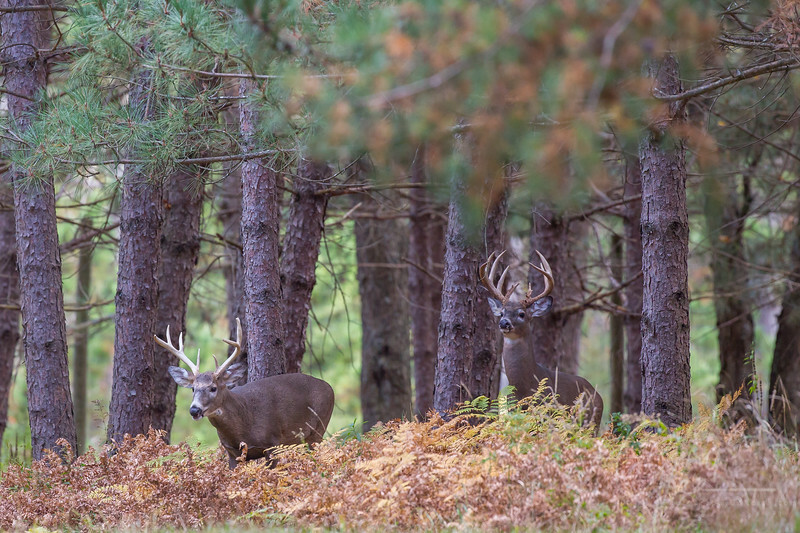 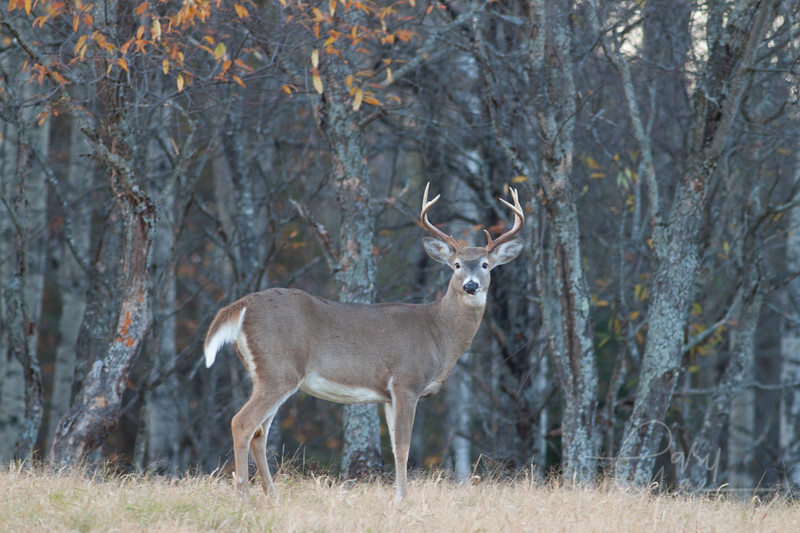 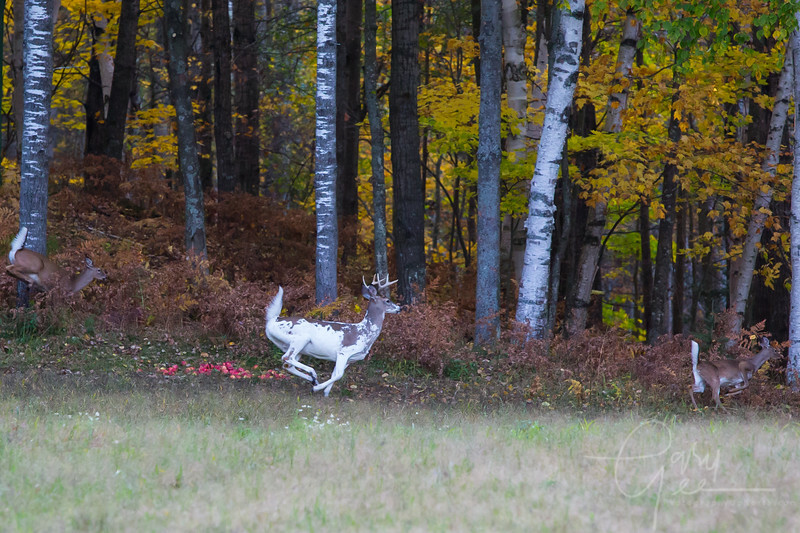 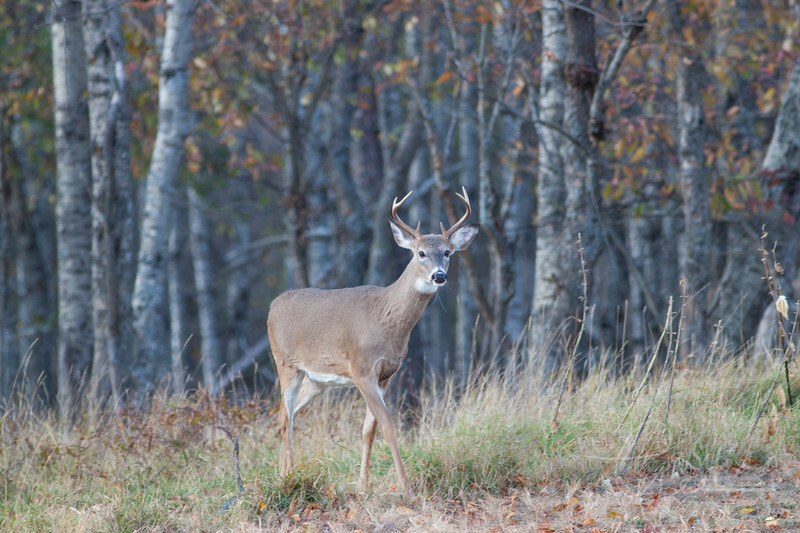 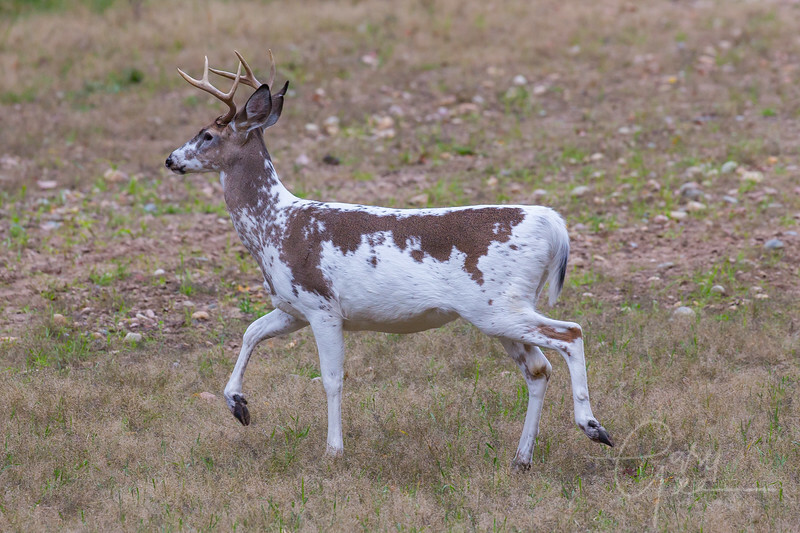 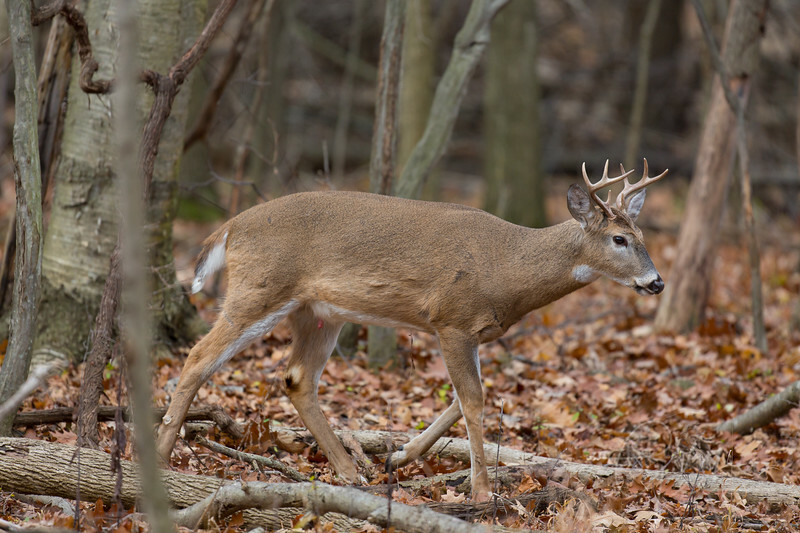 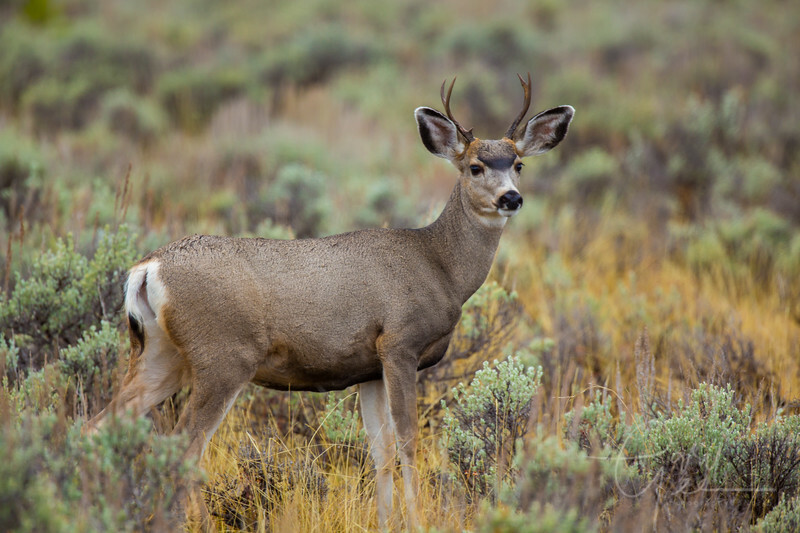 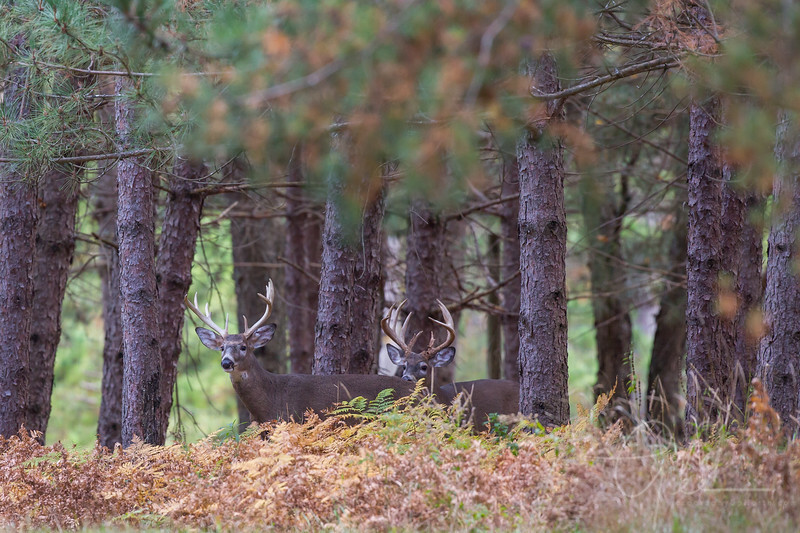 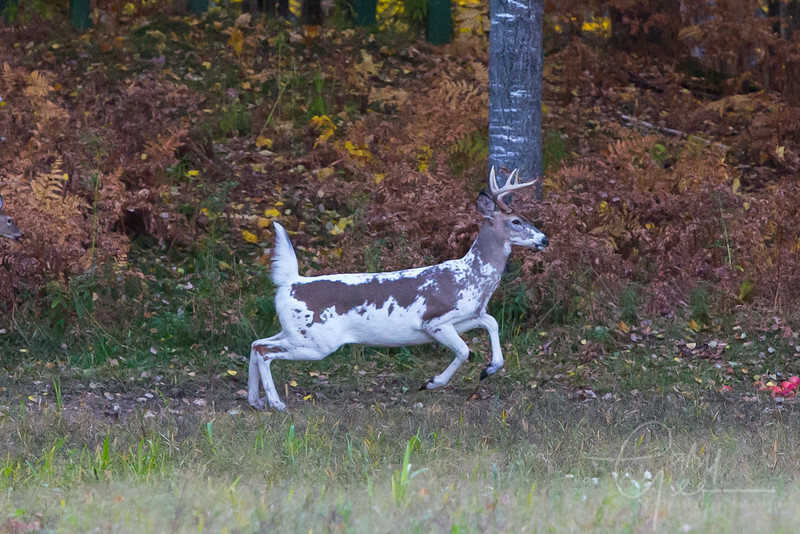 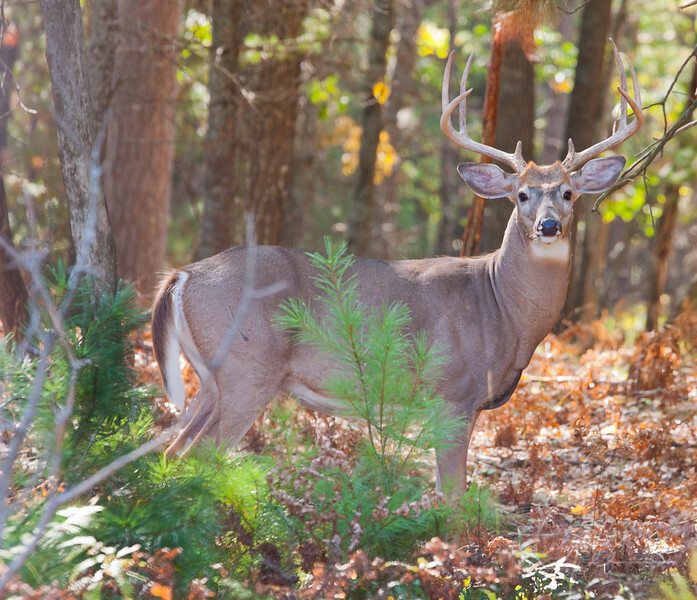 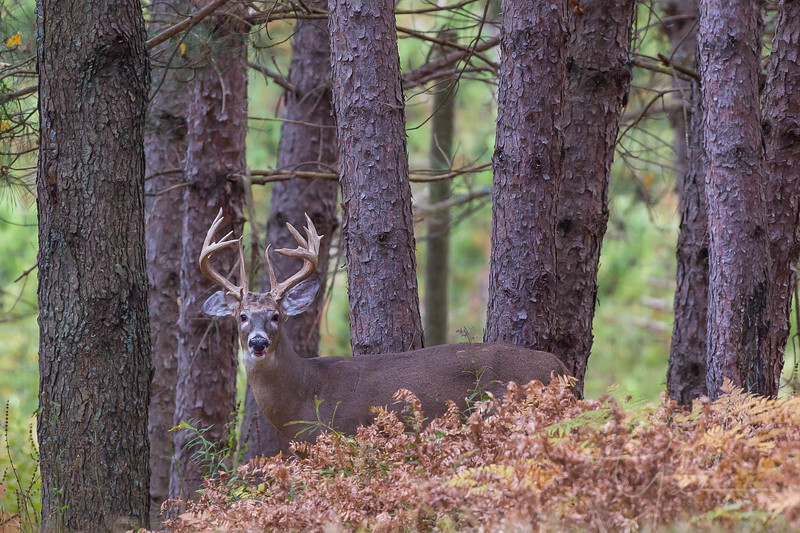 Think he's nearing the rut? 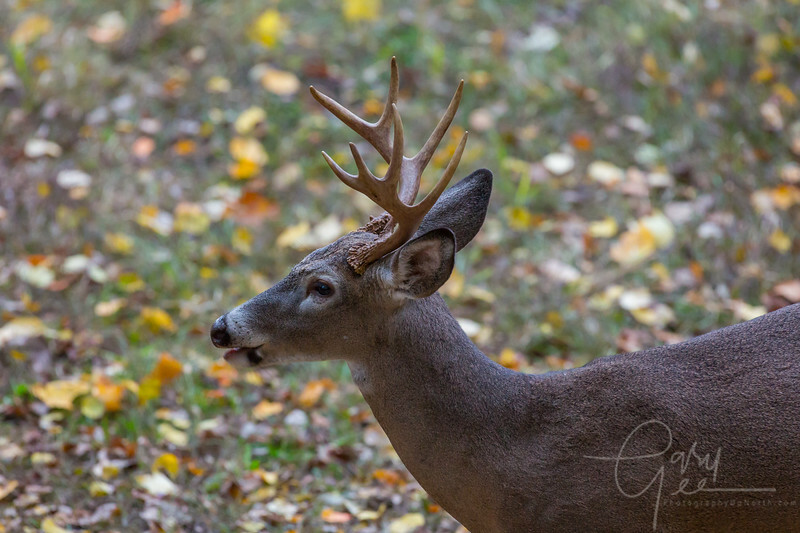 Look at that neck! 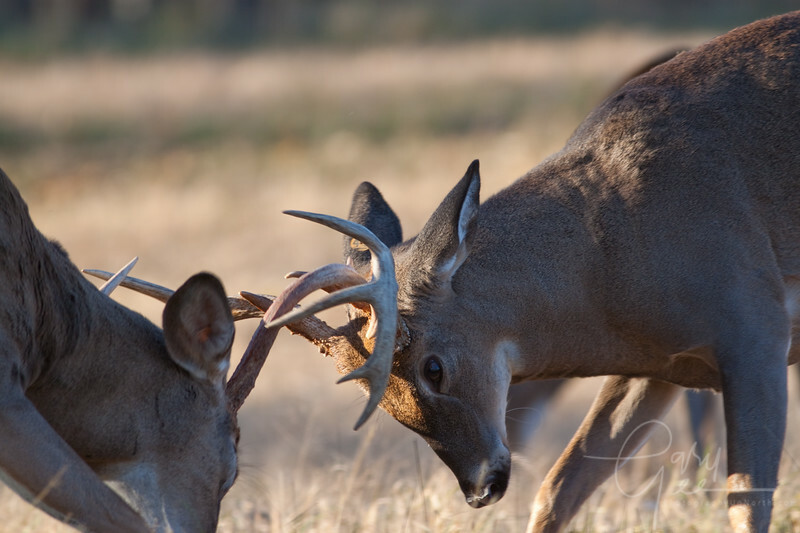 Two Bucks hooking up....quite the site! 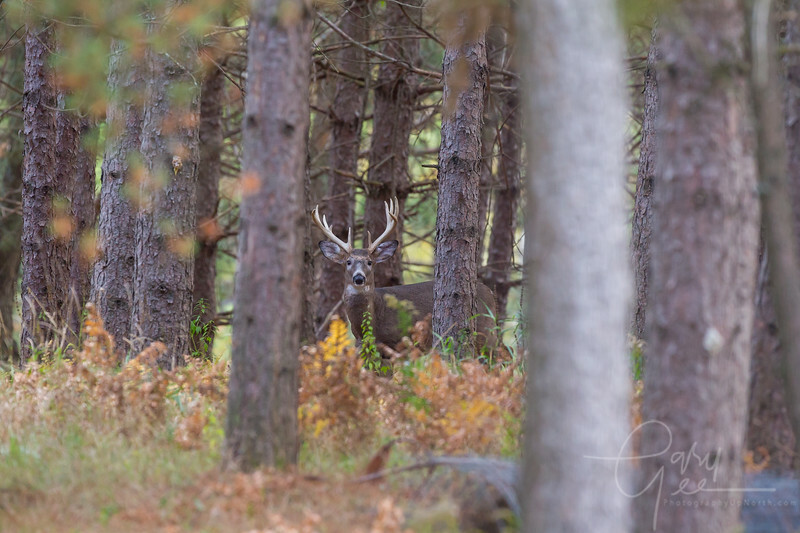 even tougher getting a photo! 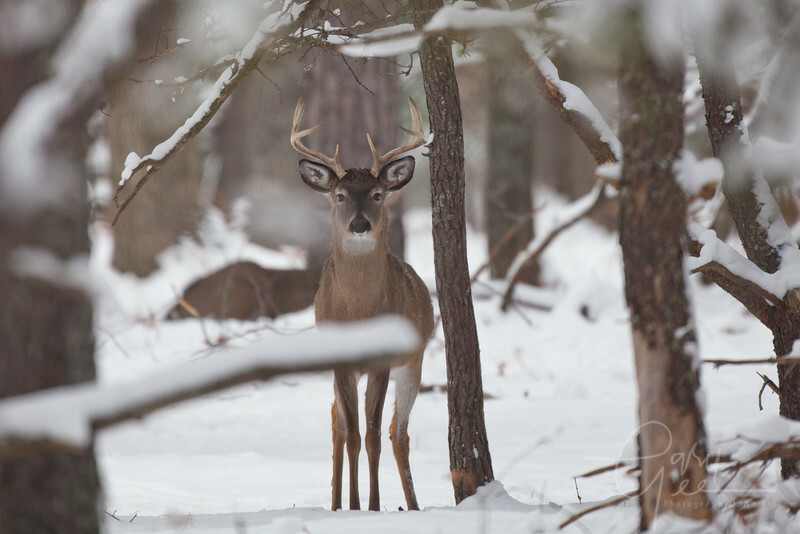 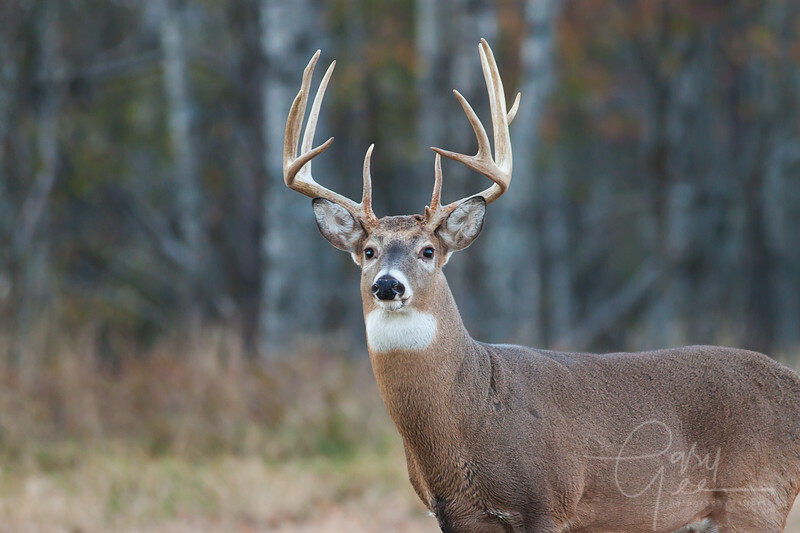 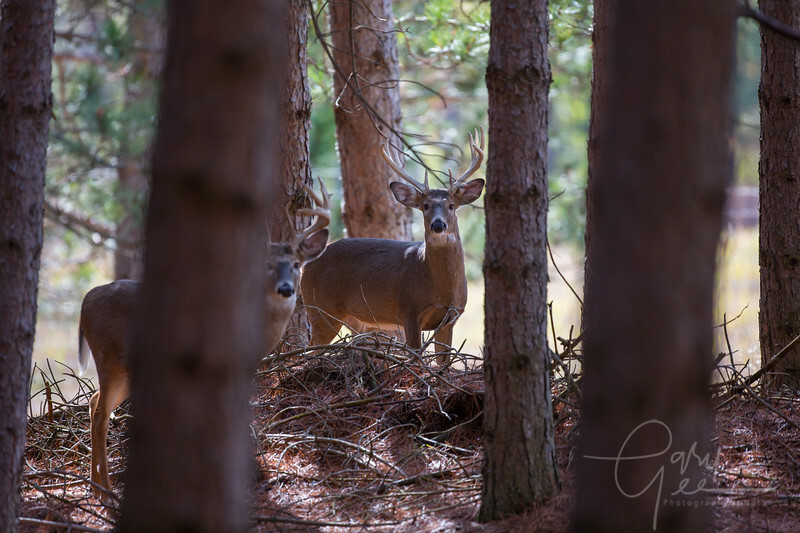 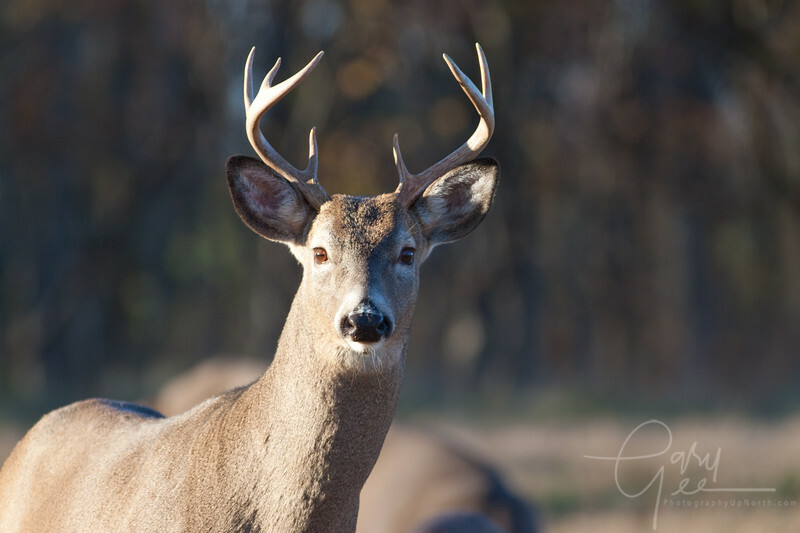 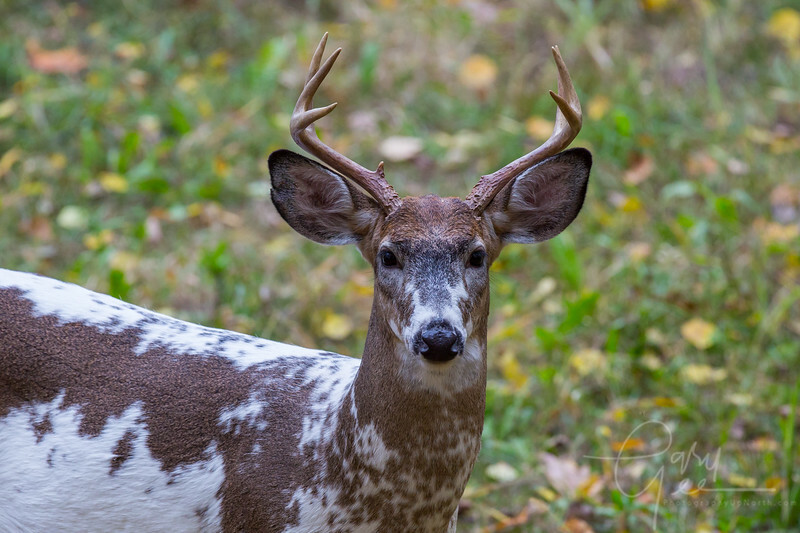 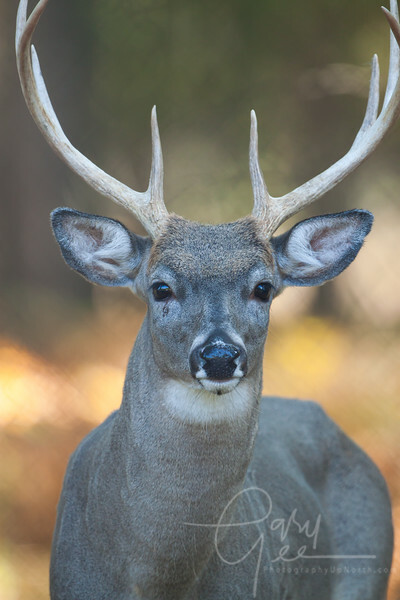 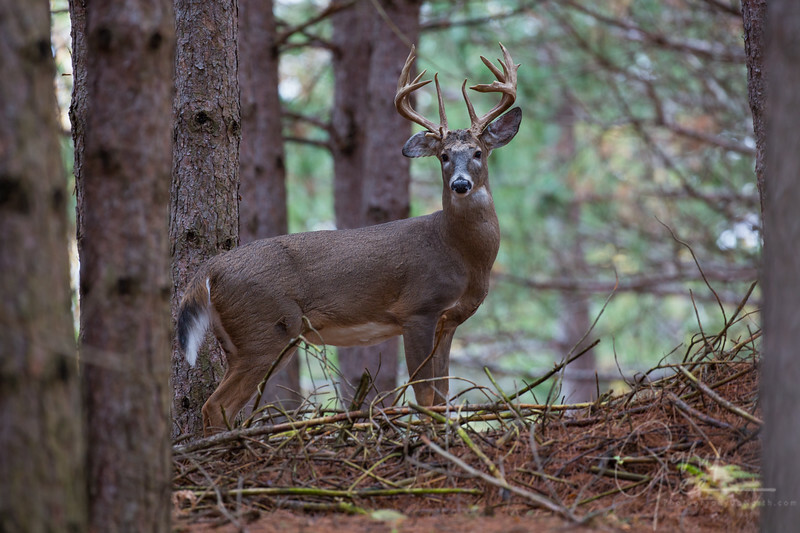 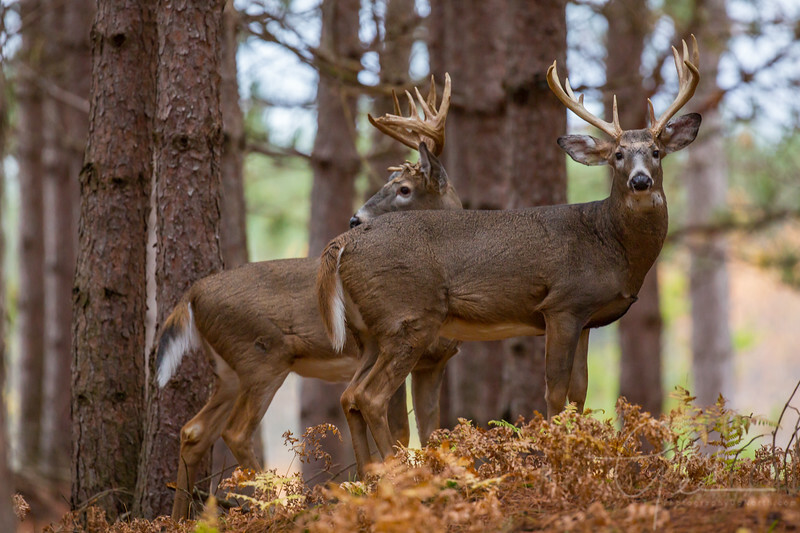 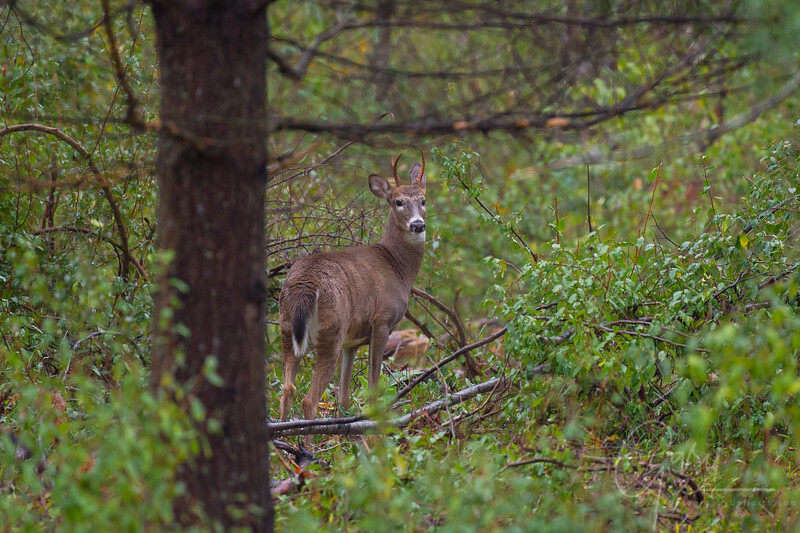 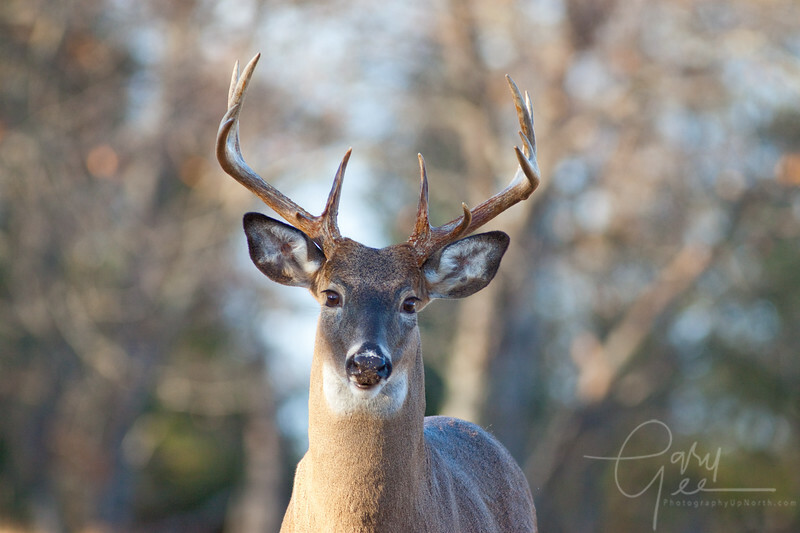 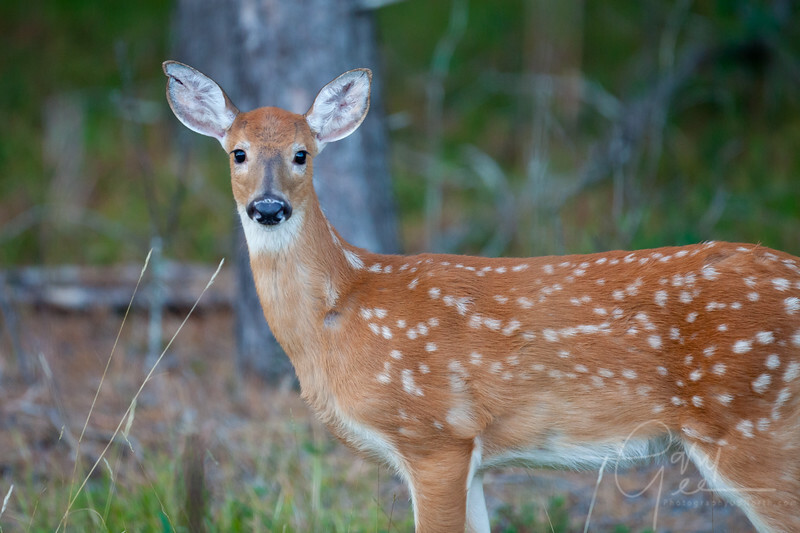 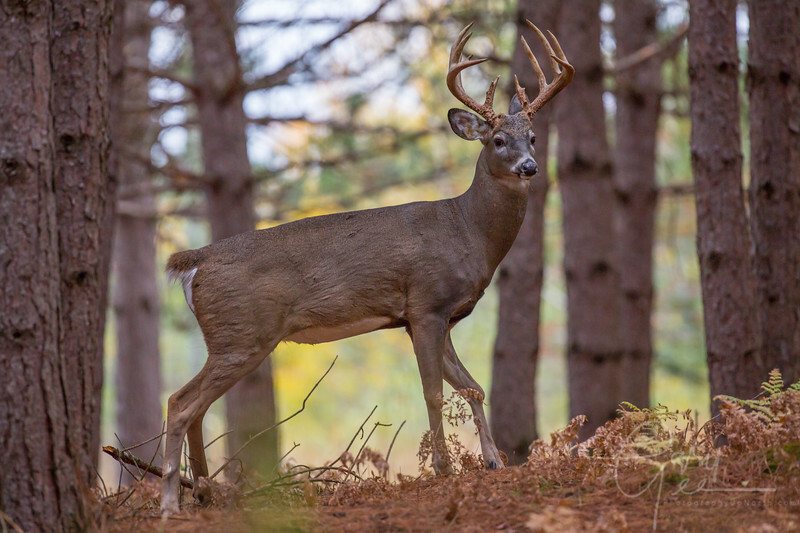 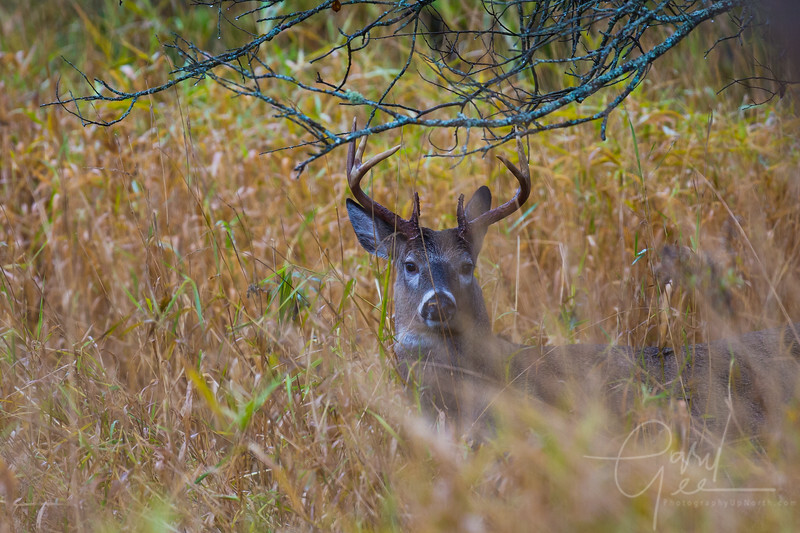 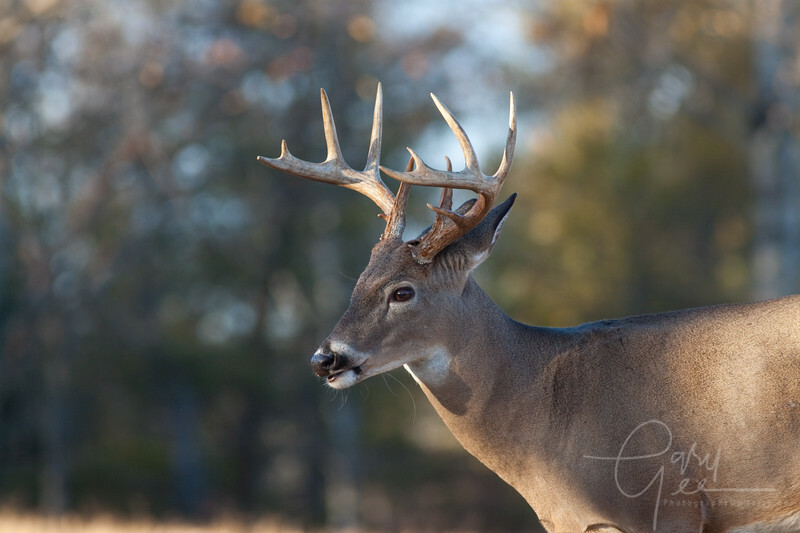 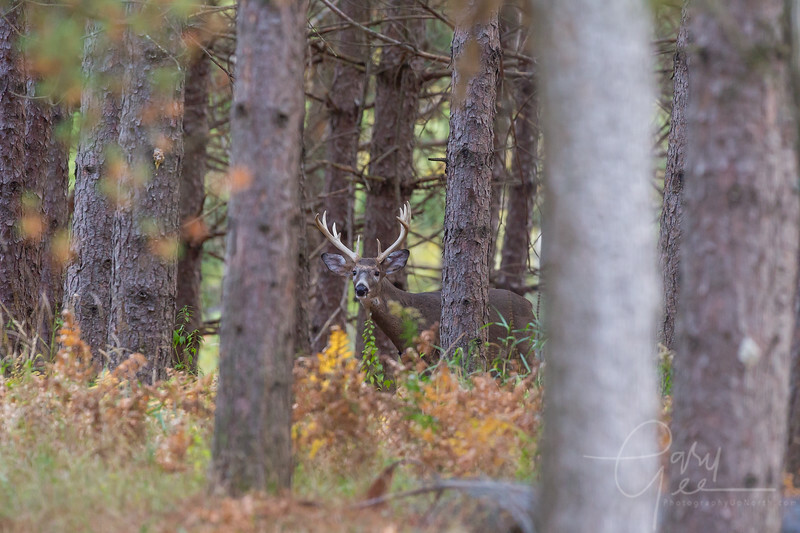 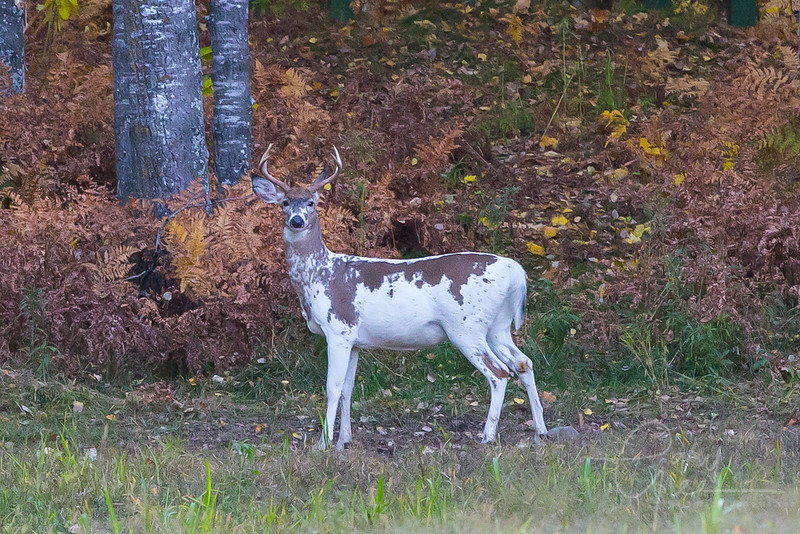 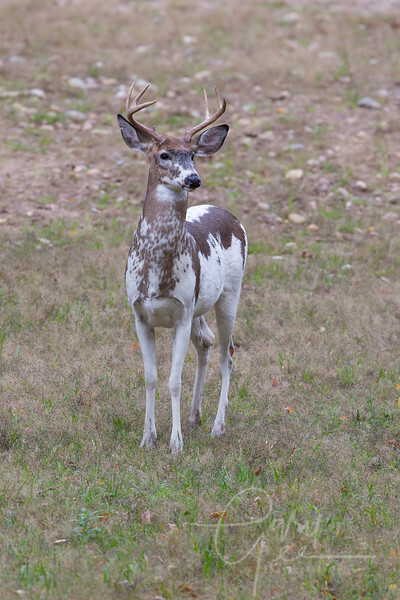 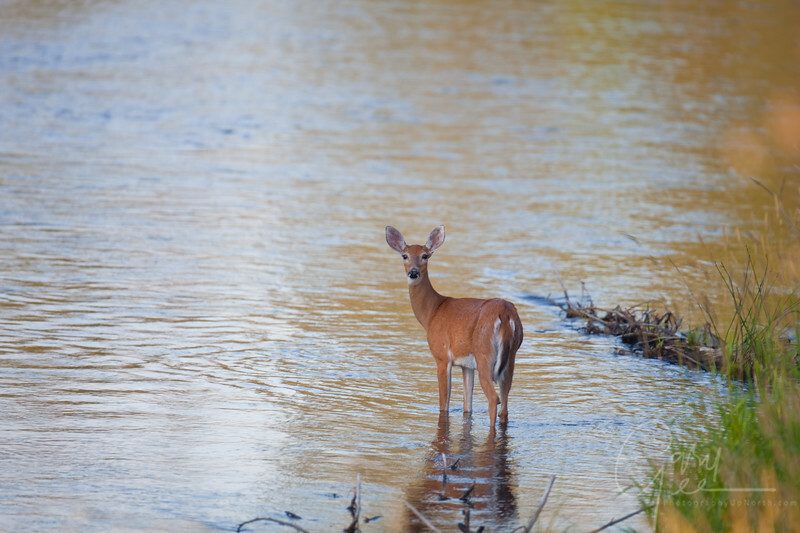 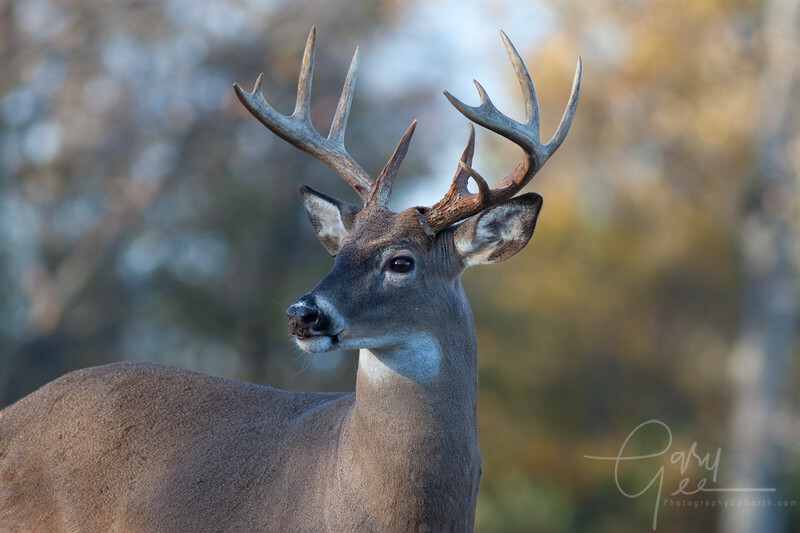 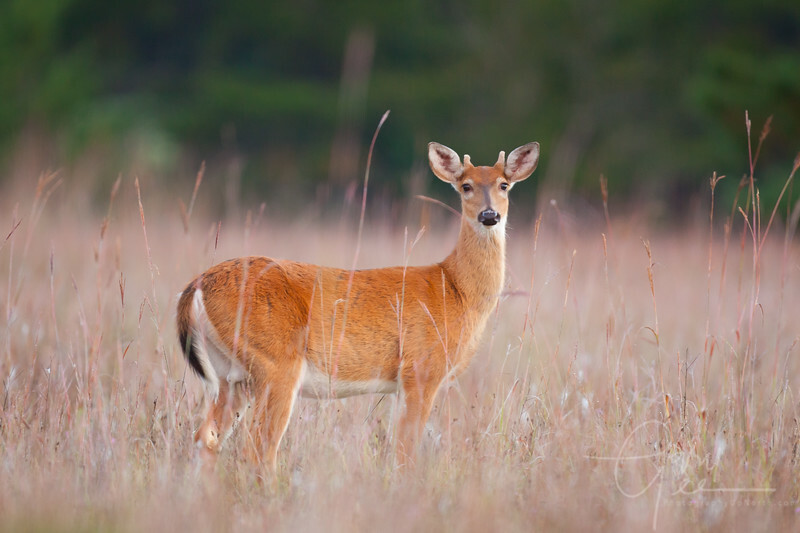 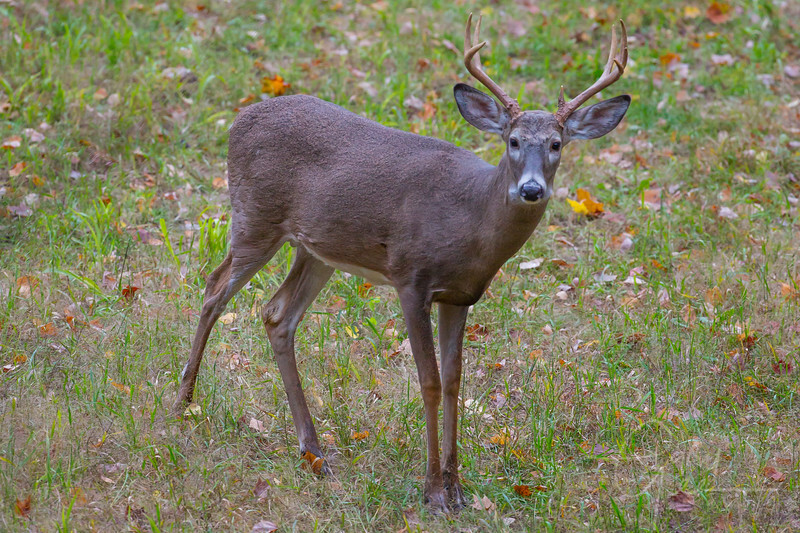 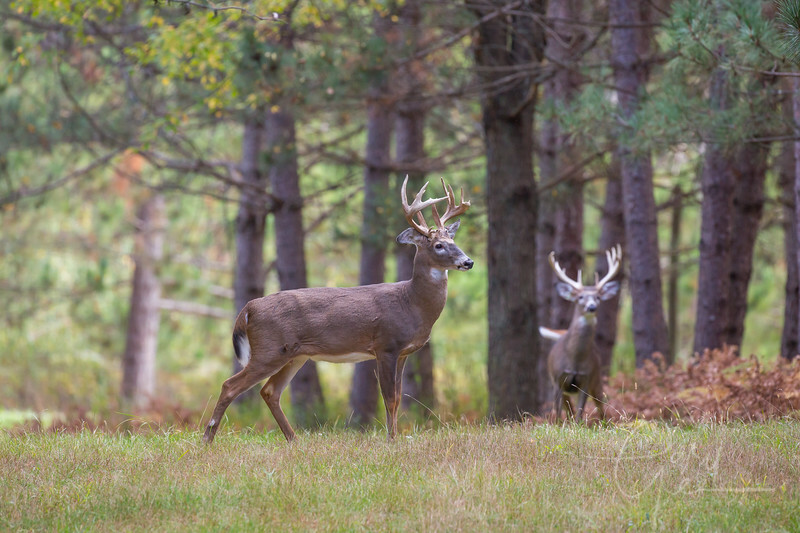 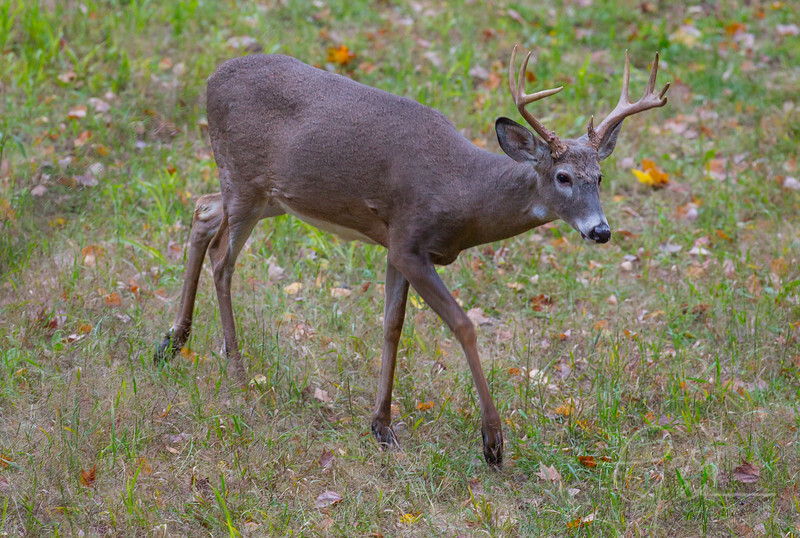 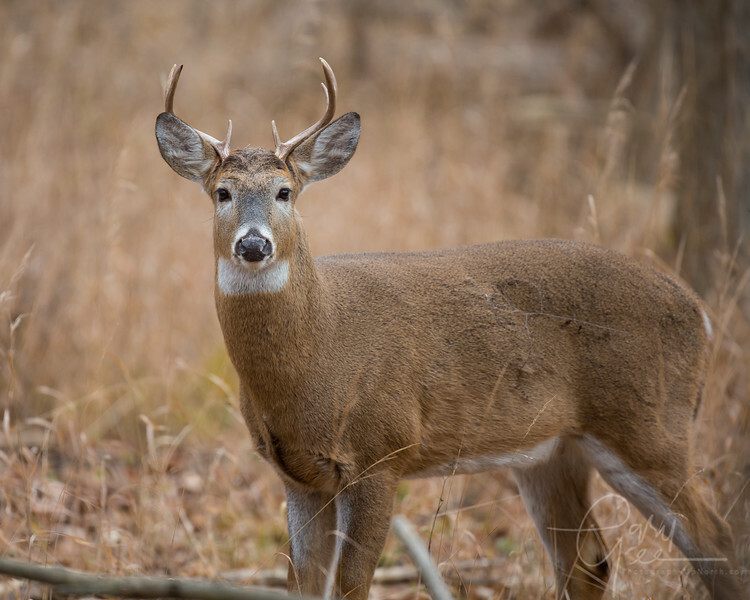 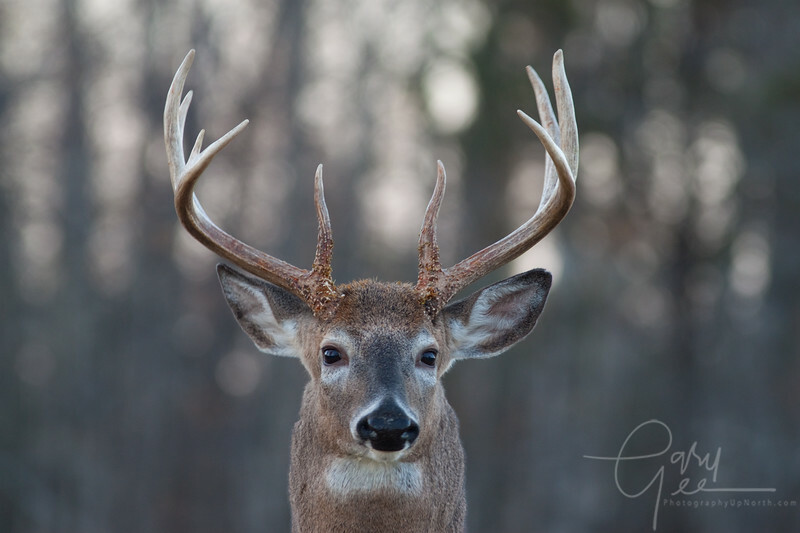 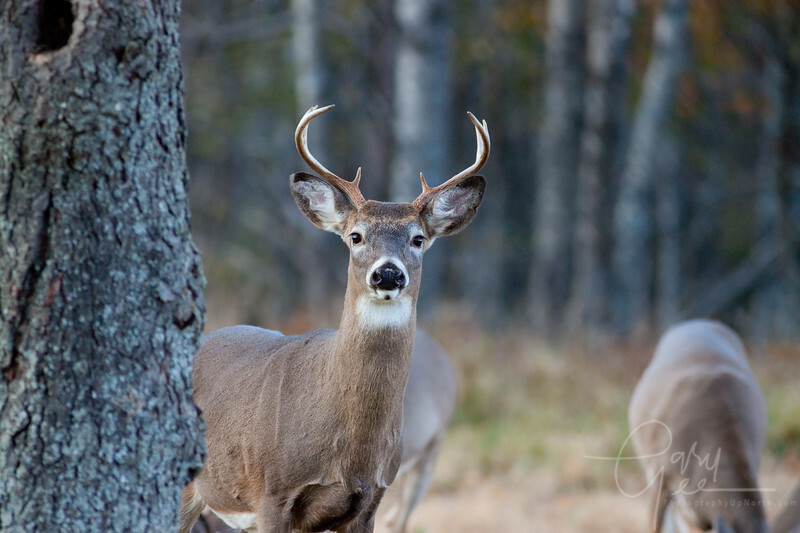 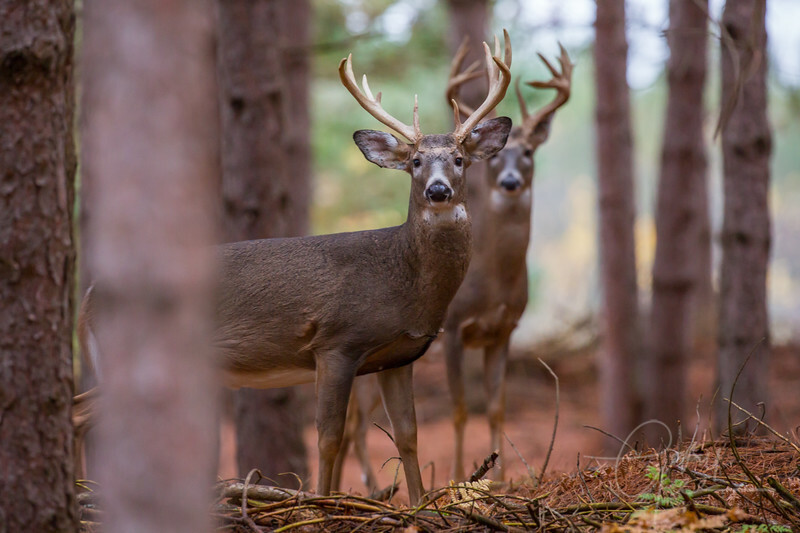 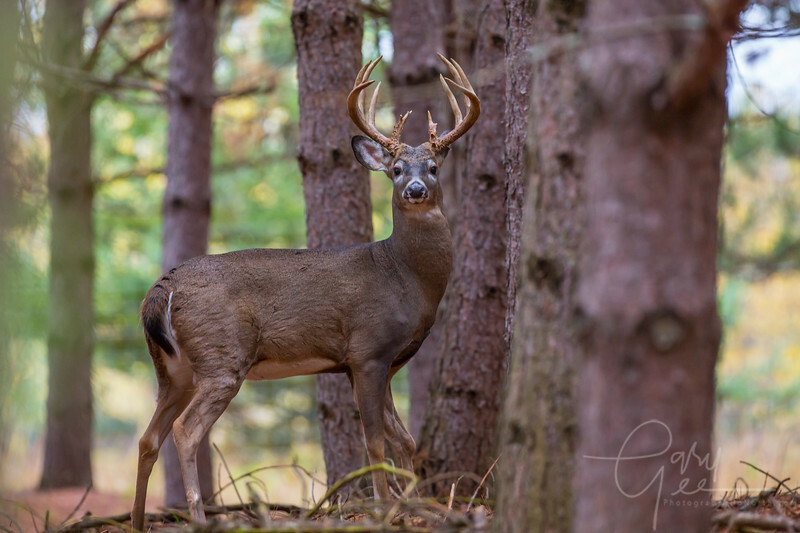 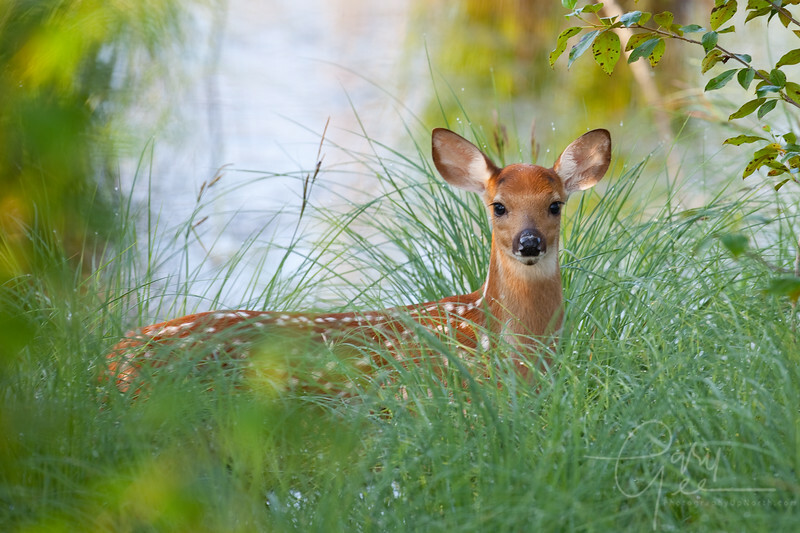 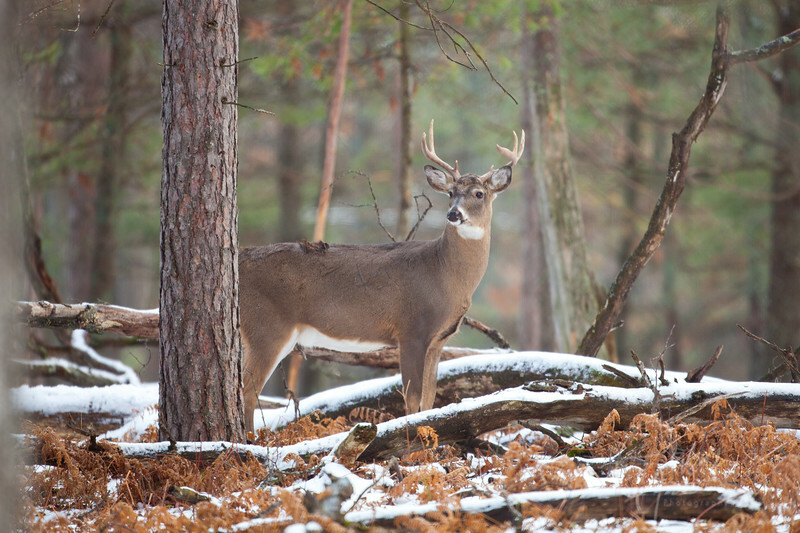 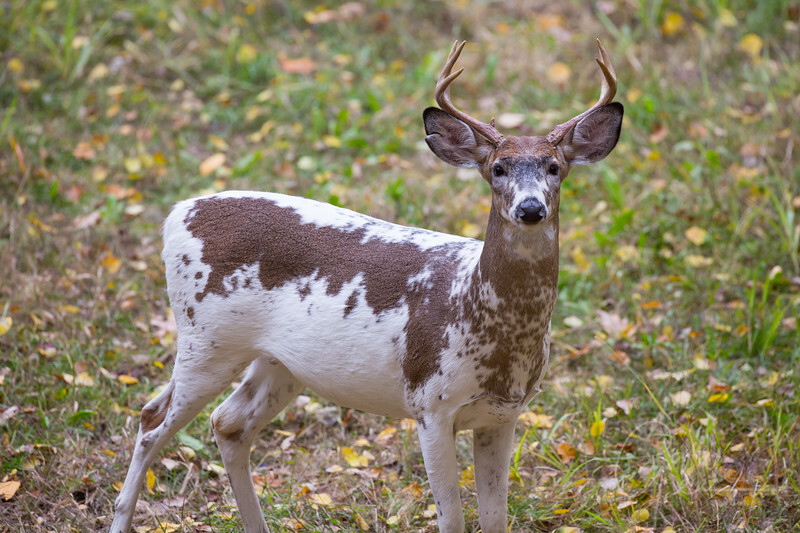 Michigan Whitetail Buck, I hate when I get so close that I can't fit them into my lens! 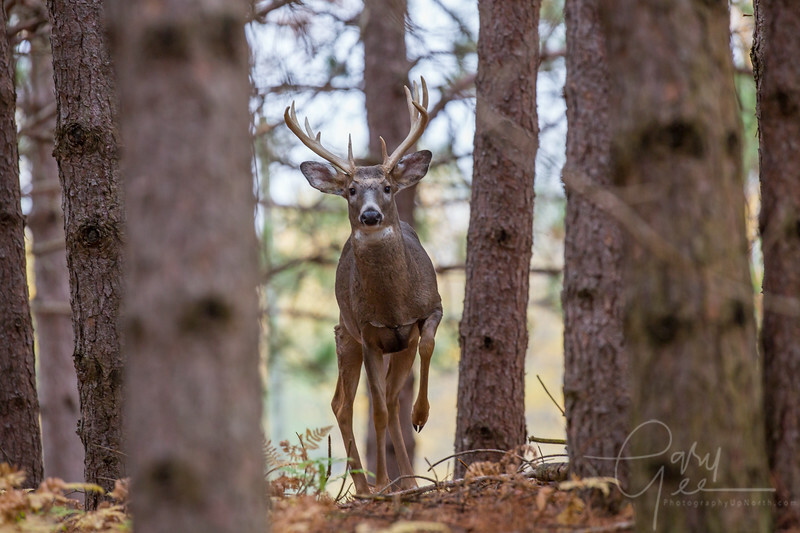 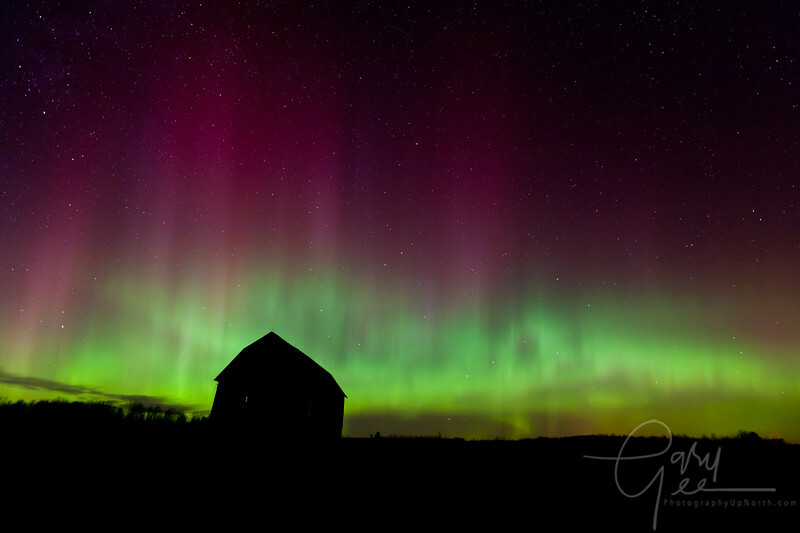 It never seems to happen in bow & arrow season! 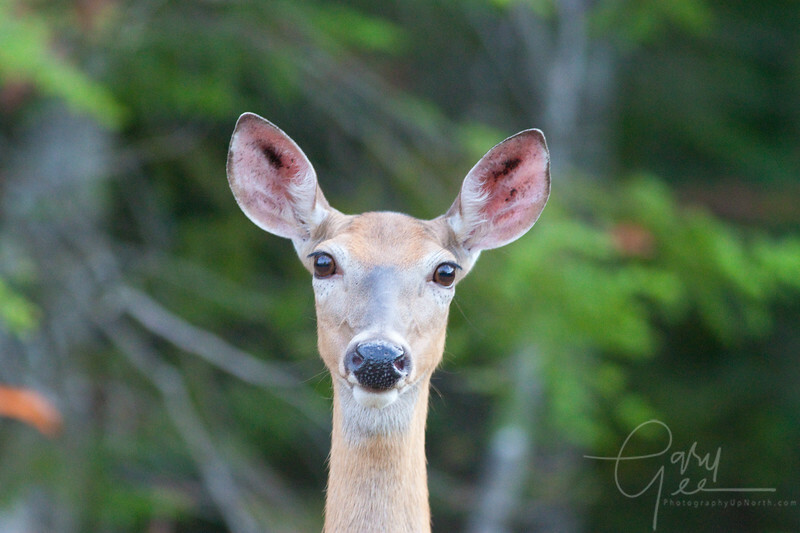 This Doe was really curious and bold!